Bustling beachfront destination offers fishing bait & rentals, a snack bar & panoramic water views. 4) Clearwater Beach Pier 60 with sailboat off in sunset and Palm Trees on both sides. 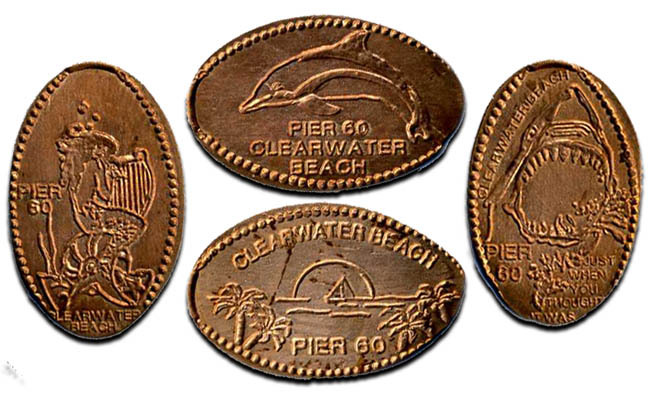 thegillion added Clearwater Beach Pier 60 to system.